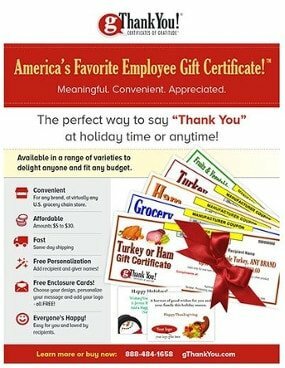 Employee Gift Certificates-Turkey-Ham-Groceries | gThankYou! Gift Certificates for popular food items redeemable at U.S. grocery stores. The perfect Thanksgiving and holiday gift for employees and customers. Available in a range of values to fit any budget. Delight employees with the holiday gift of a Thanksgiving turkey, Christmas ham or anytime gift of groceries and more! Recipients choose any brand of merchandise they want, from virtually any U.S. grocery chain store. Our Certificates Include optional personalization of recipient and giver names – always free! All orders come with optional Enclosure Cards. Customize your design, message and add a logo – FREE! Orders that arrive by mid-day (Central Time) ship the same day. For very large orders and many locations – call us for details at 888-484-1658. Customers with large orders receive volume pricing. Certificate personalization and Enclosure Cards are always free. Have many locations? We can help with customized online ordering enabling each location to place its order – and more. 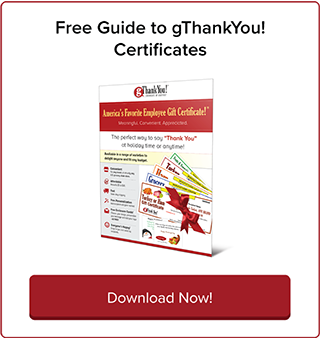 How gThankYou Employee Gift Certificates Work? Watch our video to see how gThankYou makes workplace gift-giving easy anytime! gThankYou! Gift Certificates are a convenient, affordable and meaningful employee gift – for Thanksgiving, Christmas and anytime you want to share your appreciation. gThankYou Certificates are good for any brand of merchandise, and redeemable at virtually all U.S. grocery chain stores. Our Certificates are Manufacturer Coupons, just like cents off coupons. They have no cash value and can’t be used toward any other item. All Certificates come with free personalization of recipient and giver names, and free custom Enclosure Cards with your choice of design, your personal message and even your company logo if you wish. Virtually all orders ship same day so you can have your order as soon as the next business day. 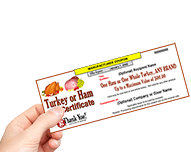 We make it easy for you share the gift of a Thanksgiving turkey, a Christmas Ham or a “glad you are on our team” ice cream treat – food gifts everyone appreciates and enjoys. It’s no wonder gThankYou is America’s favorite Employee Gift Certificate™. “ Senior management LOVES sharing the gift of a Thanksgiving turkey to employees – we’ve been doing it for decades. But when you grow over the years to multiple companies and over ten thousand employees – orchestrating frozen turkey distribution takes months of planning and is a logistics nightmare. I know, I’ve been doing it! I can’t tell you how excited I was to discover gThankYou! 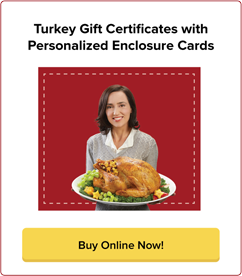 Turkey Gift Certificates. With gThankYou everything is easier – it’s easy to order, delivery is quick, pricing is discounted, employees can shop at any major grocery store and buy what they want, and I love the free enclosure cards. Did I mention, no more frozen turkey logistics!! Giving a turkey coupon is just so much more convenient that a frozen bird, and it’s a better for recipients too. It’s such a relief to know we can give employees a gift of a turkey without having to tax them and still allow them to control when and where they purchase it, the size of the bird and what holiday they can use it for. “ We really appreciate the ease in ordering, and the flexibility and willingness to meet any special needs or requests that we may have. So as a gift giver, it is a great gift to give that anyone can use, and everyone loves to receive! For over 10 years, gThankYou has been helping managers delight, honor and thank employees and customers. We’re all about building workplace gratitude. Check out our Blog “Celebrating Work” and our free workplace resources for inspiration and tools to build your great workplace culture. We have an entire section devoted to answering your questions! Where can I redeem a gThankYou Gift Certificate? Catch up on some of our most popular blog posts. It’s not easy finding workplace gifts to please everyone, especially with a limited budget or distributed workforce. 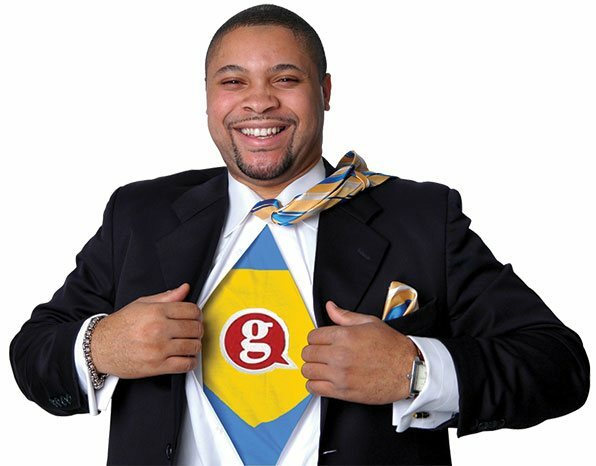 Be the hero of your office with Gift Certificates from gThankYou! 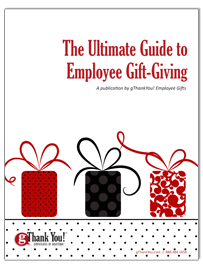 Meaningful, non-cash gifts are proven to engage and motivate employees. Everyone appreciates food gifts that can be shared with family and friends, especially at the holidays. Nothing says “Thank You” like the gift of a Thanksgiving Turkey – it’s a uniquely American gift that’s an iconic symbol of gratitude. When your employees sit down to enjoy their holiday turkey, your company and your appreciation will be on their minds. Learn why sharing a Thanksgiving turkey gift with employees has been a popular workplace gift for generations. gThankYou! Gift Certificates make sharing employee appreciation easy and affordable for you, and recipients love choosing the centerpiece to their holiday meal, where and when they want. Everyone wins! Whether it’s the gift of a Thanksgiving turkey, a holiday gift of a Turkey Or Ham or an anytime gift of groceries, gThankYou simplifies employee gift-giving — so you can focus on what’s really important: sharing your sincere thanks.